Do you have community pride? 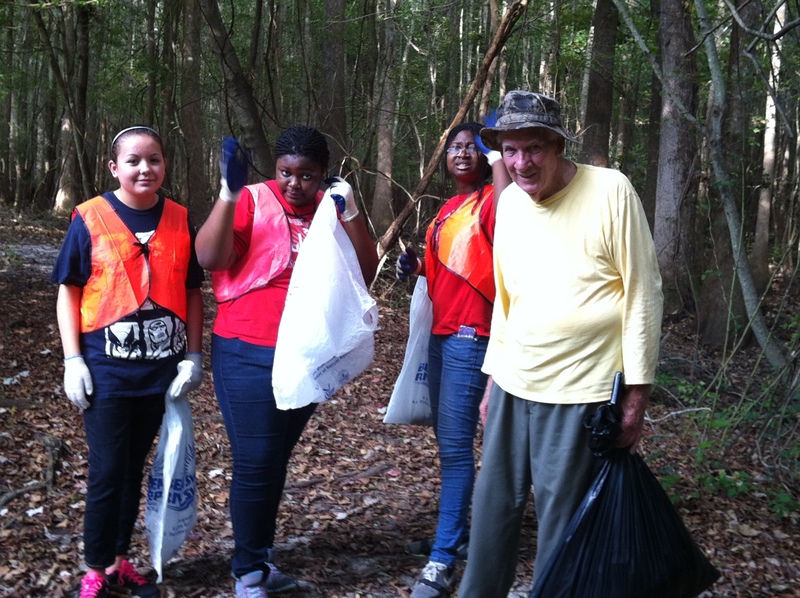 Join KFB for a winter cleanup at Freedom Florence and surrounding trails this Saturday, January 11, 2014 from 10:00 AM – 12 Noon. The meeting location is marked with a red star. Cleaning can take place anywhere within the Freedom Florence complex or along the trail system which leads to the Stockade and National Cemetery. Trash bags and gloves will be provided. *All participants will be required to sign a waiver. A parent or guardian must sign for anyone under 18. Participants under the age of 15 will need to be supervised by a parent/guardian.